If you follow these important steps, you can safely make it through the stress and hassle of your flooded basement and prevent water damage from happening in the future. Once the cold weather sets in, should homeowners close their crawl space vents? Basement Systems, Inc. discusses the right way to handle this issue. 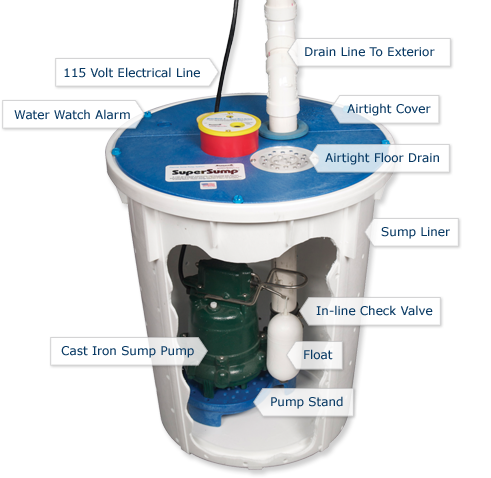 Having a service technician perform annual maintenance for your sump pump and the rest of your basement waterproofing system will ensure its performance and longevity. Plumbers know a lot about water, but when it comes to basement waterproofing needs and sump pumps, a basement specialist is the way to go. 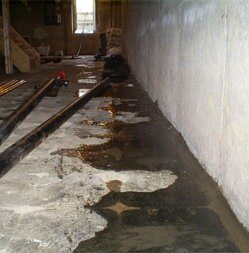 If you get water in your basement when it rains, find out the causes and how you can fix the problem. Don't blame the company that built your house! Learn about the Clay Bowl Effect and how it can cause a leaky basement.